Resources - Abel Financial Management Co. 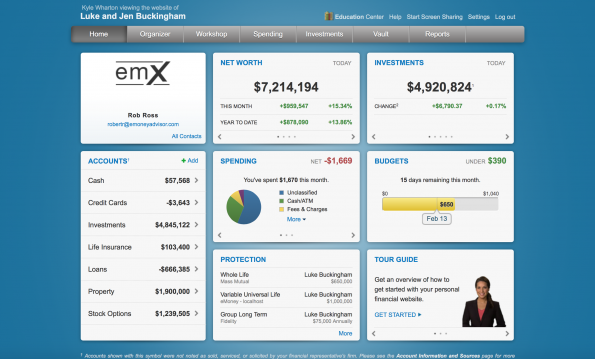 Your personalized dashboard allows you to view your entire financial picture in one place. All accounts custodied on the Fidelity Wealth Management Platform, with a direct internet access to all your accounts 24/7. Click the logo below to view your account statements and tax documents anytime. We have partnered with Pinnacle Advisor Solutions to provide state of the art investment management for our clients. Click the logo below to view more about their team and how they help us better serve our clients.